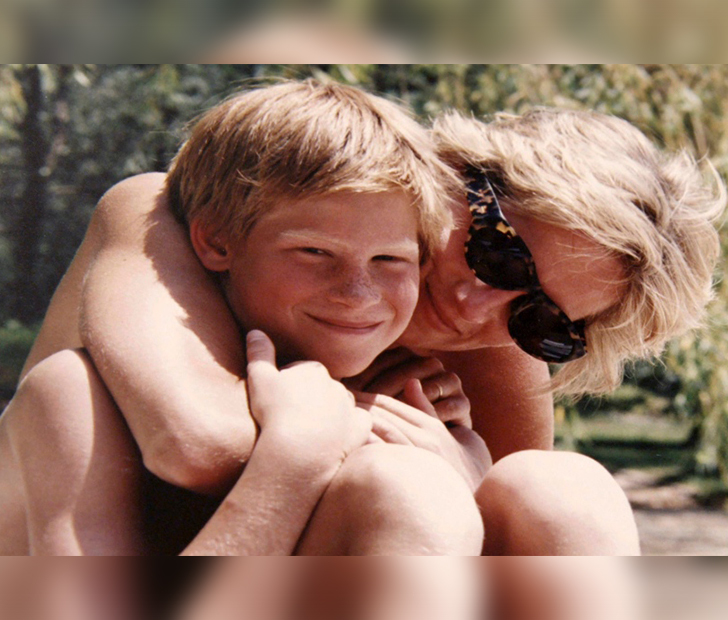 In a recent documentary titled, Diana, Our Mother: Her Life and Legacy, Prince Harry and Prince William opened up about their mother and the most devastating moment of their young lives. 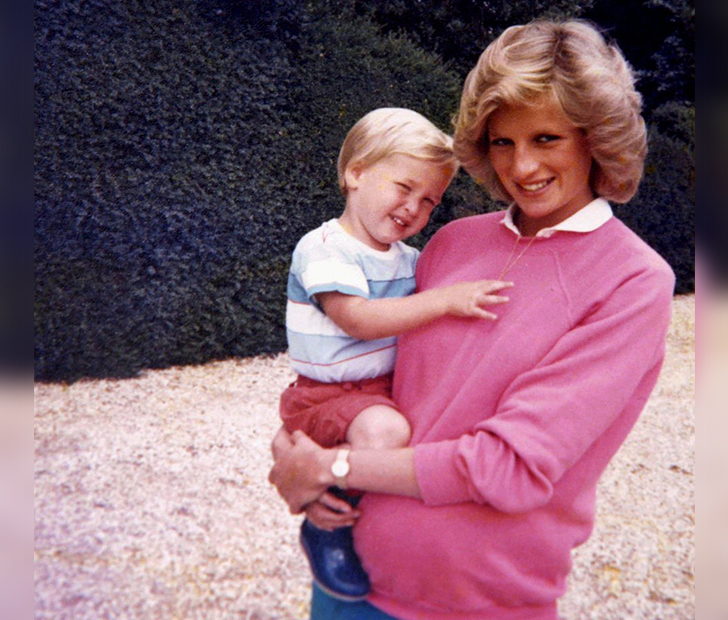 William, the Duke of Cambridge, was only 15 years old when his mother was taken from him. Right on the brink of becoming a man, he never had his mother’s wise guidance by his side during those turbulent teenage years. However, William fondly remembers his mother’s playful teasing of him, recalling the time he came home from school to be greeted by supermodels Cindy Crawford, Christy Turlington, and Naomi Campbell at the top of the stairs. 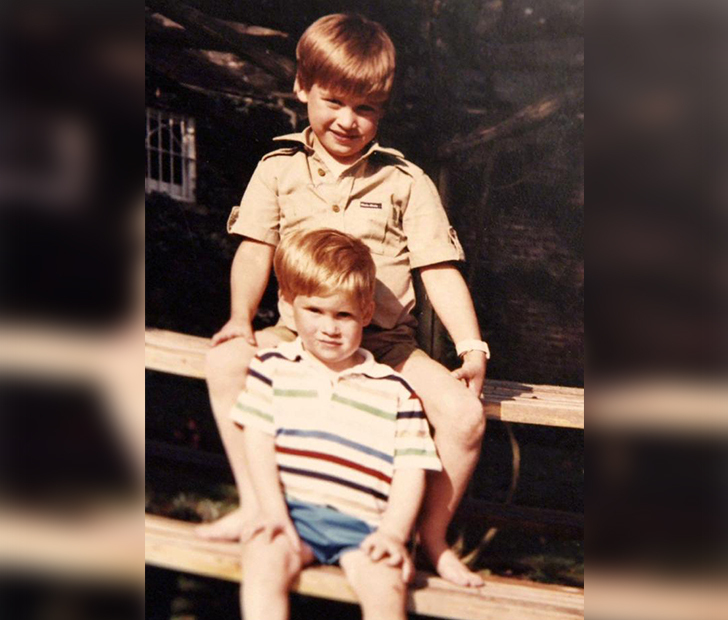 William and Harry went on to express their deepest regrets over the last conversation they had with their mother while they were in Balmoral and she was in Paris. If you liked this article, don’t forget to SHARE it on FACEBOOK and COMMENT below! Now You Can Eat A Piece Of William And Kate’s Wedding Cake!